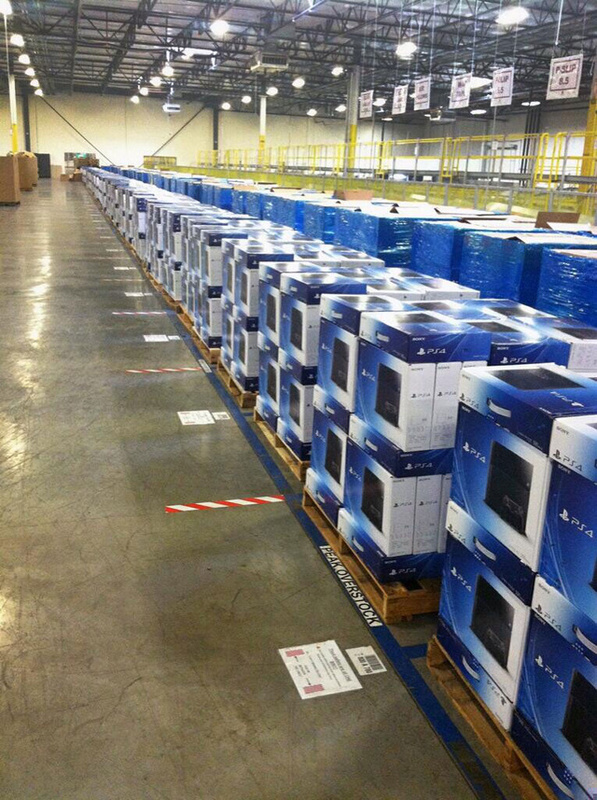 Meanwhile at an Amazon Warehouse! Prior to the official launch, SCE will begin a beta program on PS3 systems in certain regions of the United States from the end of January. 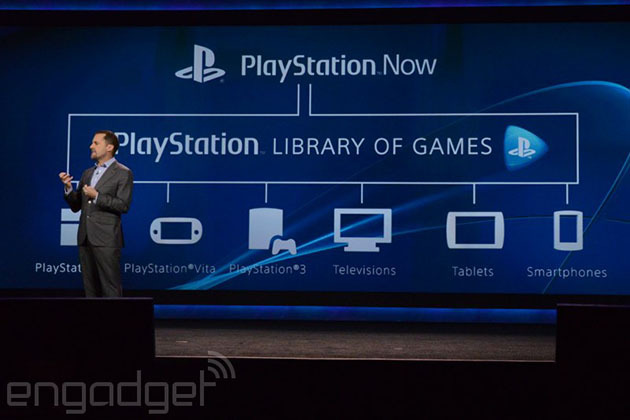 Additional information about PS Now will be available at [http://us.playstation.com/playstationnow]. 3D audio comes from the front, behind, left and right, recreating stereoscopic sounds heard from below and above. At the Game Developers Conference this week Sony is showing off the tech with a demo of CCP's space dogfighting game Eve Valkyrie, which is also in development for rival VR headset Oculus Rift, Eidos Montreal's Thief and a couple of its own tech demos: The Castle, which uses the Move controller, and The Deep, which lets you observe waters from inside a shark proof cage. Sony Worldwide Studios boss Shuhei Yoshida said: "At SCE we view innovation as an opportunity to build on our mission to push the boundaries of play. 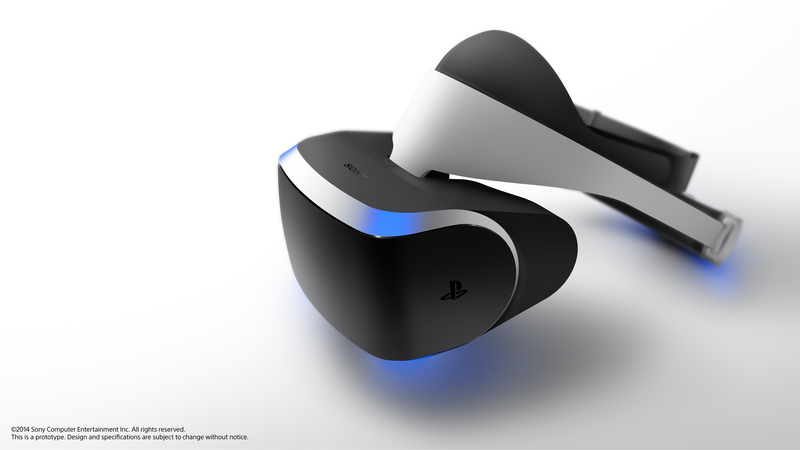 "Project Morpheus is the latest example of innovation from SCE, and we're looking forward to its continued development and the games that will be created as development kits get into the hands of content creators." I know the rendering of the Project Morpheus hardware is strictly a prototype, but that's one smexy looking piece of gear. The SHAREfactory app offers easy video-editing tools and effects to let you share your greatest moments, your way. Effortlessly combine, personalize, and share your favorite game footage with commentary, music, themes, and more. Once you've created your perfect cut, post it directly to your Facebook profile or save to a USB drive and upload your video to the world. "Update 1.70 will add the ability to pre-download pre-ordered games "up to several days prior to release." Following the update, users who enable the auto-download feature will automatically pre-download software to their systems. Also, look for the PS4 to support USB Saves and will support HDMI video capture to a separate device by introducing an HDCP off option." The best way to think about Share Play is like a "virtual couch". PlayStation 4 will create an online local co-op experience by allowing you to invite a friend to join your game—even when they don't own a copy of it. With this first-of-its-kind feature, you'll be able to play games with a friend just as if you were together in the same room. Let's say that with games… you'll be able to invite your friend online to play against the Miami Heat for the championship as the San Antonio Spurs in NBA2K, tackle the challenging Towerfall Ascension Quest Mode together, or aide, heal, and protect you as Igniculus in Child of Light's local co-op mode. With Share Play, you can even jump into a game to assist a friend. For example, if there is part of a game that you can't quite finish, you can invite a friend to take over your controls. Like handing over the controller to a friend on your couch, your screen will be shared as your friend gets through the part of the game that has been giving you trouble—can't get past that part in The Last of Us: Remastered when you're hanging upside down? Get a little help. Share Play will be coming to PS4 as part of the upcoming system software update v2.00, scheduled for release this fall. The update will also add highly requested broadcast and video share features, including both uploading you game play footage and dedicated app support for YouTube, which we mentioned on stage at E3. Finally, What's New will get enhanced real-time activity through friend-of-friend suggestions, allowing instant access to friends' and recently played games' broadcasts, and a real name search function will also be added. 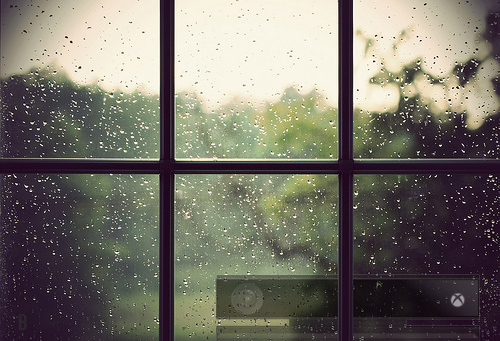 More features to come when v2.00 is made available this fall, and we will have more to announce in the coming months. 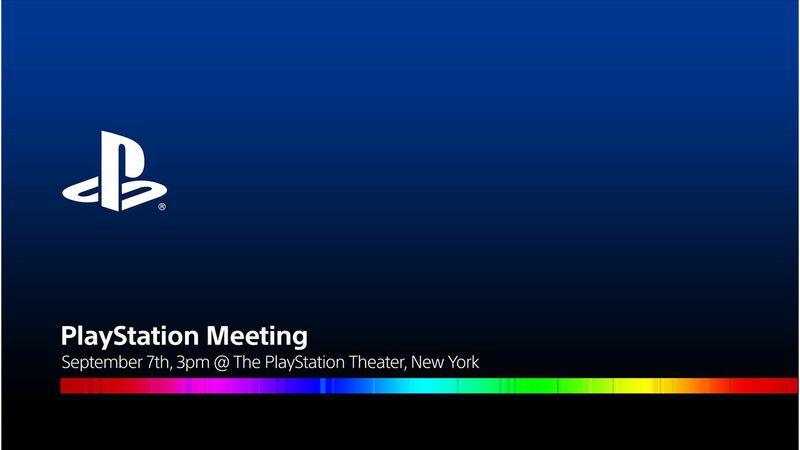 Sony set to announce something next month.... Speculation has it that we may finally get to meet the PS4.5 AKA Neo - which is slated to rival the upcoming MS Scorpio. The invitation has been sent to media outlets and will apparently take place at 3 p.m. ET on Sept. 7 at the PlayStation Theater, which is located in New York's Times Square. As they say, stay tuned.